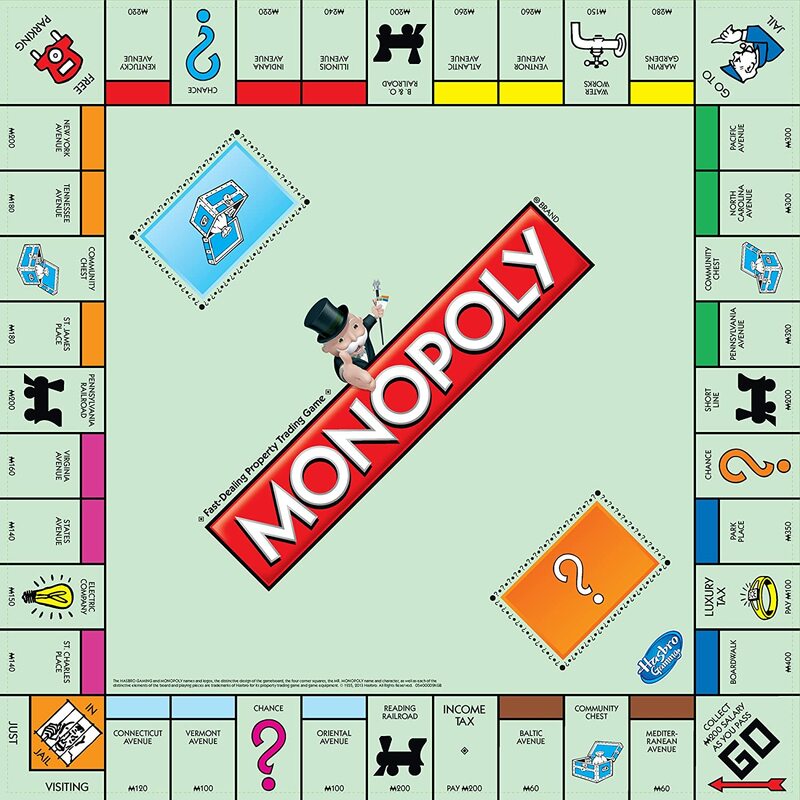 Lionsgate and Hasbro have teamed up to make the popular board game “Monopoly” into a movie, signing on Andrew Niccol (The Truman Show) to write the screenplay. Lionsgate and Hasbro Allspark Pictures are producing with Lionsgate financing the movie which will be about a young boy from Baltic Avenue and his ambition to make a fortune are producing the film. Hasbro previously attempted to produce the Monopoly movie in 2009 with and with Emmett/Furla with Ridley Scott as produced in 2013, but did not proceed past the development stage. Now, Lionsgate co-president of production Bobby Cohen and creative executive Kyle Benn will be overseeing production on the Monopoly movie for the studio. With Monopoly having been played by more than 1 billion people in 114 countries around the world and has been translated into 47 different languages after the original game’s release in 1903, originally called “The Landlord’s Game,” it’s expected to be a widely popular film. Therefore, no set release date has been announced yet.